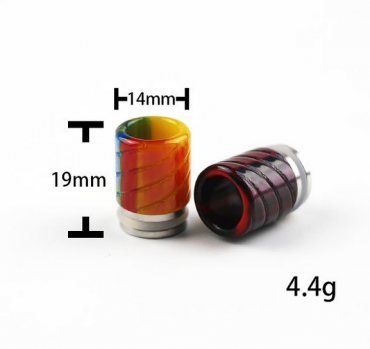 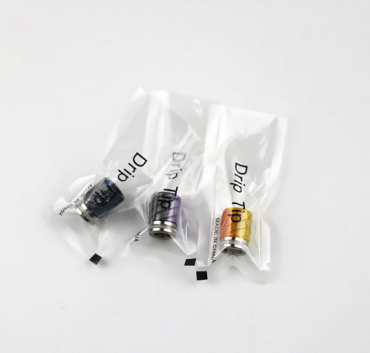 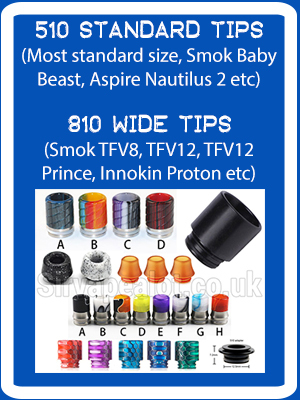 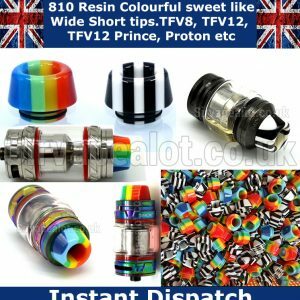 810 Replacement Wide fit Drip Tip for TFV8, TFV12, Big Baby Beast and Sky Hook And all other 810 fitting tanks. 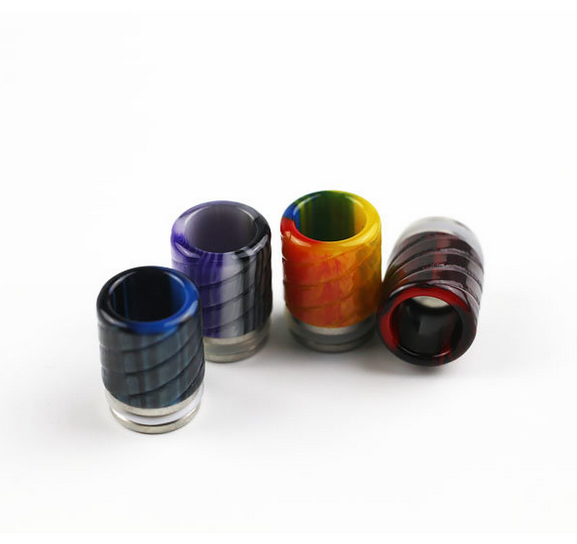 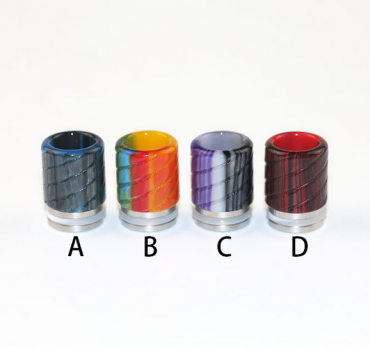 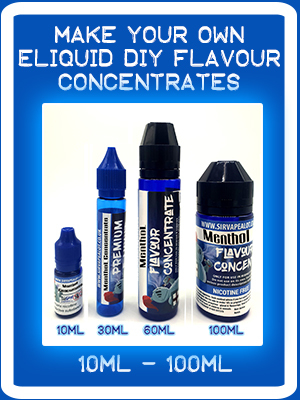 These drip tips are made from a stainless steel base and a Epoxy Resign top with a engraved full spiral down the tip, no two finishes are the same but have the same colour profiles as in the picture, they feel great on the lips and are supreme quality. 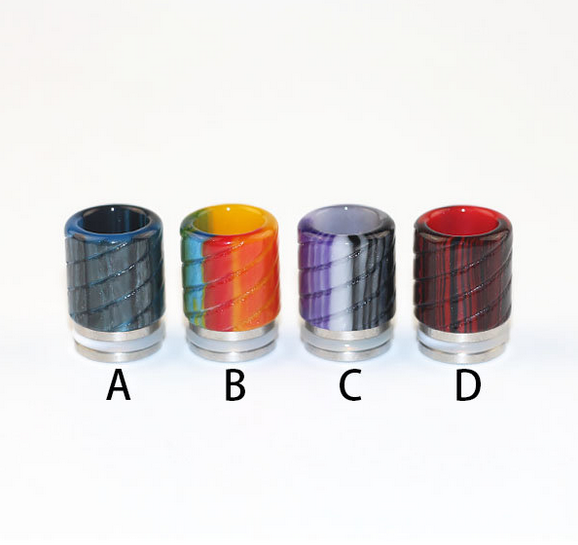 We also sell the original style ones and smaller tipped ones on another of our listings.